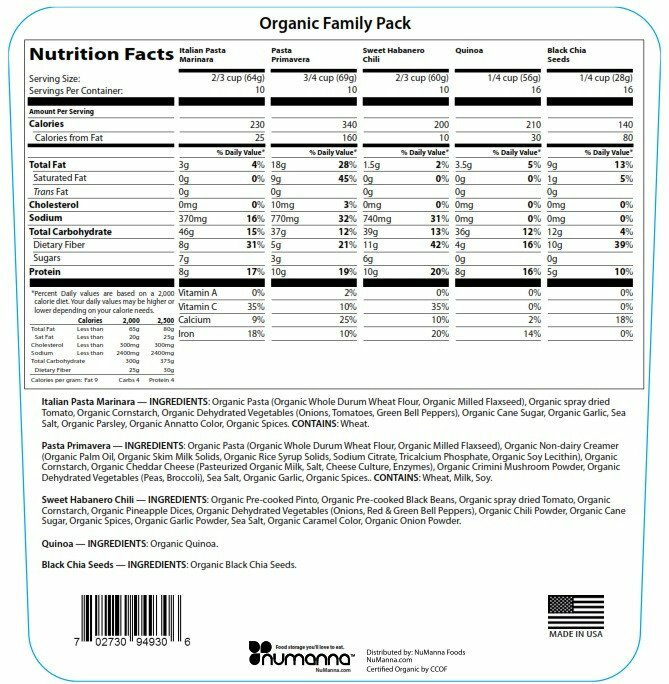 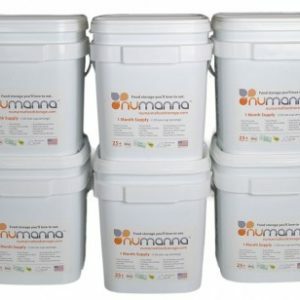 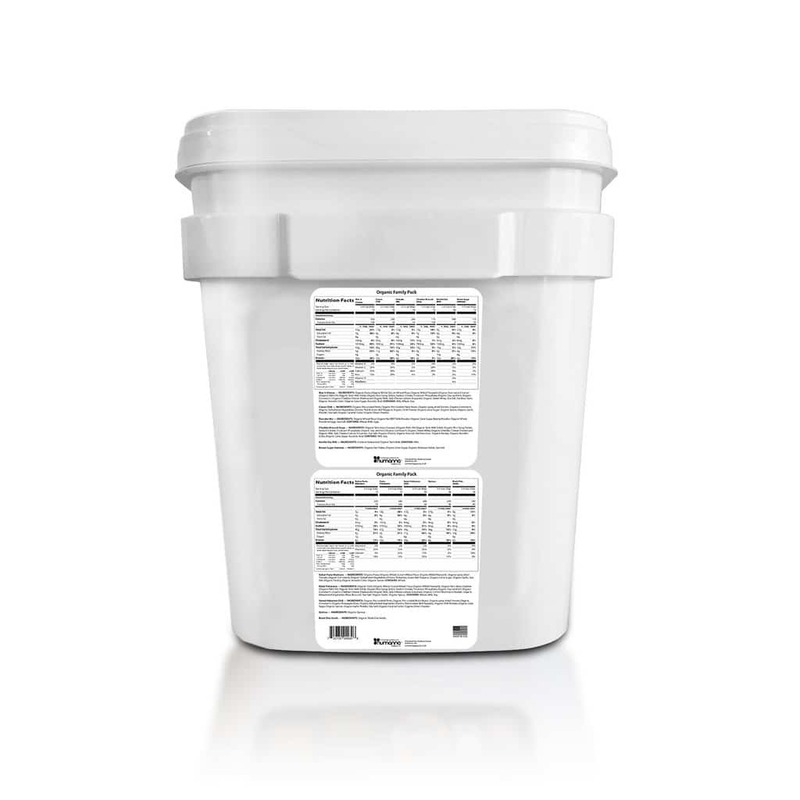 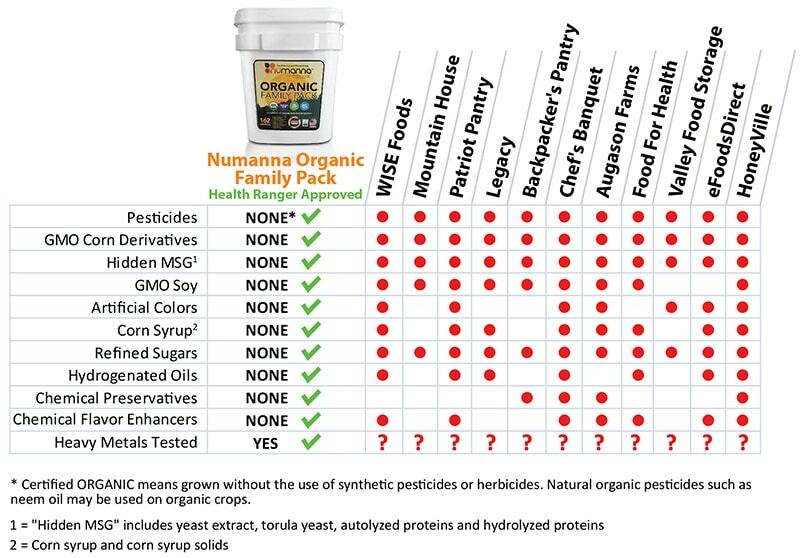 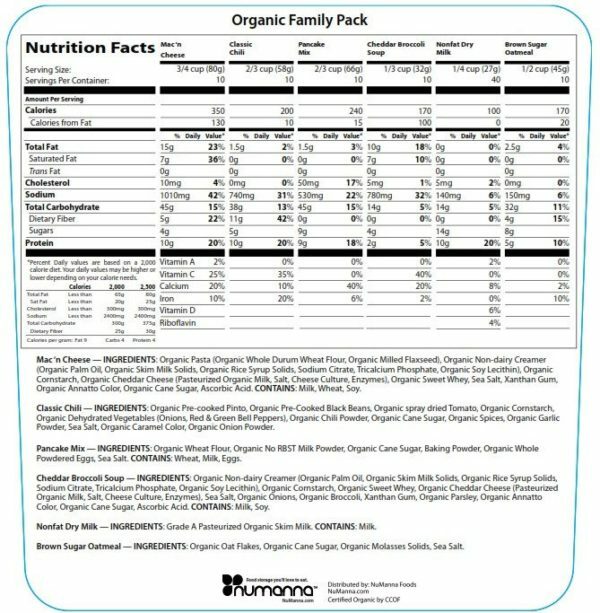 NuManna is proud to introduce the first ever line of Organic Long-Term Food Storage Products. 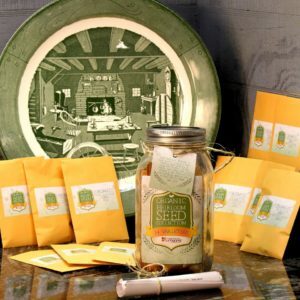 These products are all organically certified, scientifically backed and hands down the best food storage products on the market today. 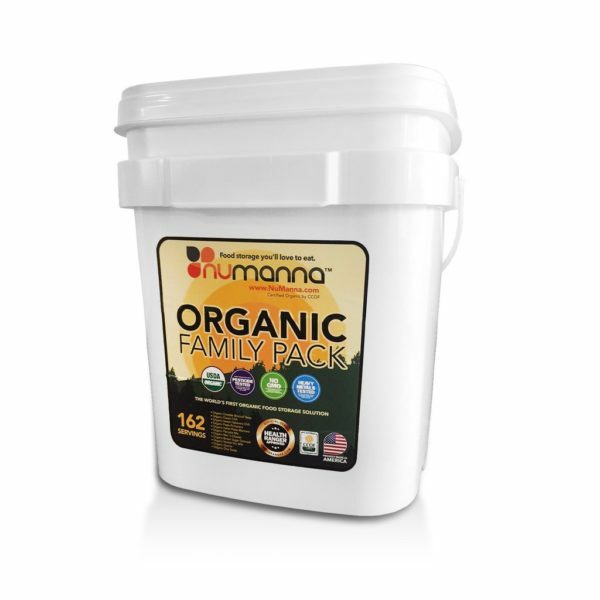 These healthy meals are ready to fix in minutes, they taste great and they can also be used multiple times due to their convenient re-sealable bags.